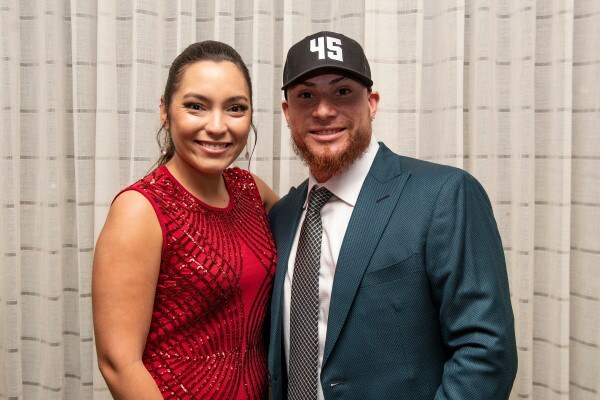 Check out scenes from the November 2, 2018, event at the Mandarin Oriental, Boston. 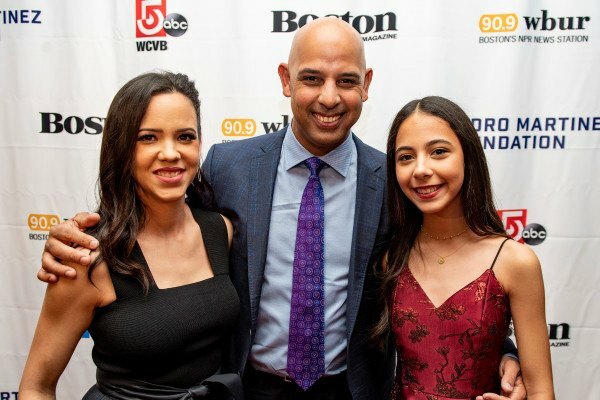 By Julia Kacmarek·	 11/20/2018, 2:50 p.m.
On Friday, November 2, Red Sox legend and Hall of Famer Pedro Martinez hosted the third annual Pedro Martinez Foundation Gala along with his wife Carolina Martinez, Executive Director of the Foundation. 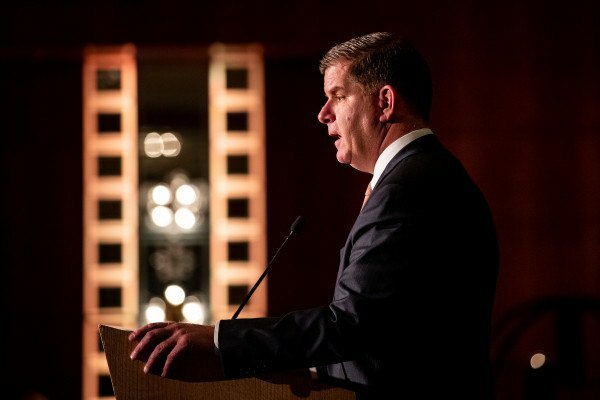 The star-studded evening at the Mandarin Oriental, Boston featured moving speeches from Mayor Marty Walsh, those impacted by the Foundation’s ongoing efforts in the Dominican Republic, and Pedro and Carolina Martinez who announced that they have officially moved back to Boston and are establishing their new charitable headquarters in the city. 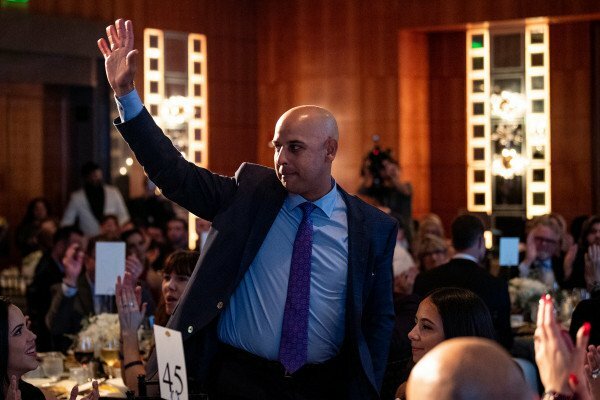 In addition to bringing hundreds of Bostonians together to raise vital funds and celebrate all the work the Foundation has accomplished to date, the Gala took on a larger celebration for the World Series Champions as manager Alex Cora and several players from the 2018 team joined Pedro. 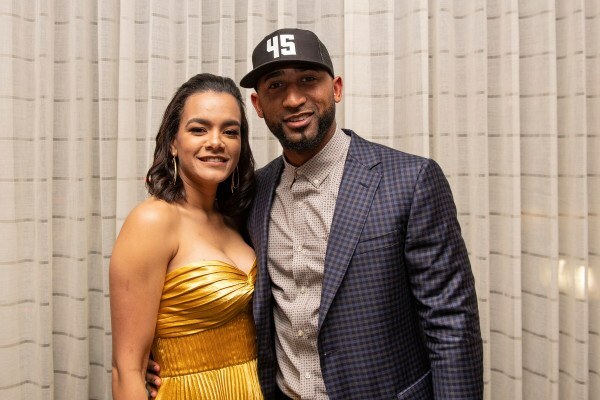 This year, the Foundation is focused on building a vocational charter school in the Dominican Republic to provide comprehensive and advanced education for more than 1,600 children every day. 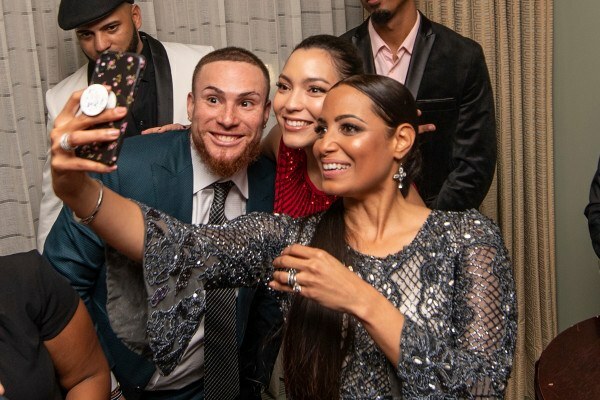 The Dominican government has pledged to match all funding for the charter school, so every dollar we raised last night through this year’s Gala makes that much more of an impact towards completing this important project and running our initiatives year-round.